Every little bit helps when it comes to investing toward your future. If the gist of your retirement savings plan is to buy a couple of lottery tickets every week, you may want to rethink your strategy. According to investment researchers at Standard & Poor's, you will need 60 to 80 percent of your current salary once you retire. If you hope to live another 20 years or so past retirement, investing is a good way to go. Don't worry that you are lacking a large sum to begin with. Even a small amount can go a long way. Start investing before the money even reaches you. Enroll in the 401k plan at work. Invest something in this tax-deferred retirement plan, even if it is only 1 percent of your income. This is especially true if your employer matches any part of your investment. Likewise, set up an automatic savings deduction via your HR department or your bank to deposit a few dollars of your paycheck right into your savings account. If you do not see it, you will not miss it. Start to pay down high-interest credit card debt or other debts. 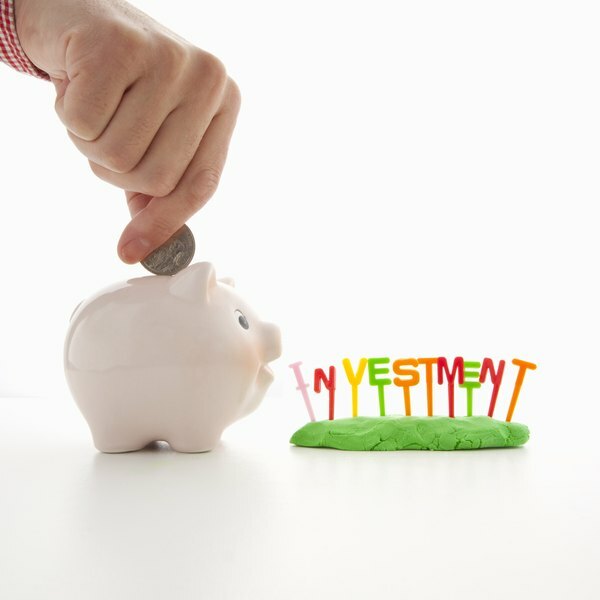 This might not seem like an investment, but If you were to invest the money in a savings or money market account, you may only earn 1 to 2 percent interest. According to Consumer Reports, as of 2010, credit unions cap interest rates on credit cards at 18 percent. Banks cap them at 30 percent. Paying off high-interest debt reduces the flow of money going out and will give you more to invest. Work toward saving a small emergency cushion, such as $500. Once you reach that goal, aim for $1,000. Bankrate recommends saving three to six months of your minimum living expenses to get you through should you lose your job, get ill or suffer an injury. Keep saving until you have reached that goal. Use DRIPS to buy stocks. 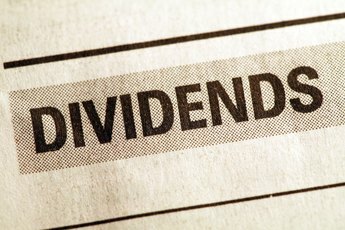 A nickname for "Dividend Reinvestment Plans," DRIPS enable you to invest in a very small amount, such as a single share, directly through the company in which you are investing. Any dividends you earn from that initial investment are reinvested, typically without a fee. As your investment grows, so will your dividends. Sign up for an automatic investment plan. Determine how much you want to invest each month and then set up an account with a broker. You can choose how you want the funds invested. Once a month, the broker will automatically deduct the established amount and invest it for you. Find a broker, online or otherwise, that charges a minimal trading fee. Invest in yourself. Community college courses are exceedingly affordable. Ascertain whether college credits could help you land a more lucrative job. Start with just a class or two per semester. Before long, you will have the education you need to land a better paying job. Continue to live modestly, and your meager investment can become a huge one. "How do I Invest $5,000?"